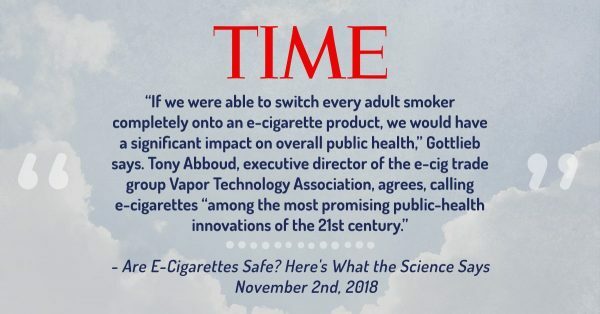 On Thursday, November 15th, the FDA released a press announcement regarding their planned actions related to tobacco control and the vapor industry along with the results from the 2018 National Youth Tobacco Survey. The VTA leadership has met with FDA and worked relentlessly on your behalf to advocate for our industry. Thursdays announcement makes one thing abundantly clear: FDA has heard our message. 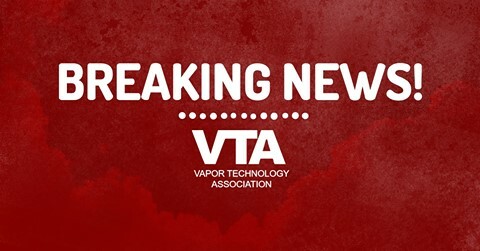 Click here to read the VTA’s response in its entirety. 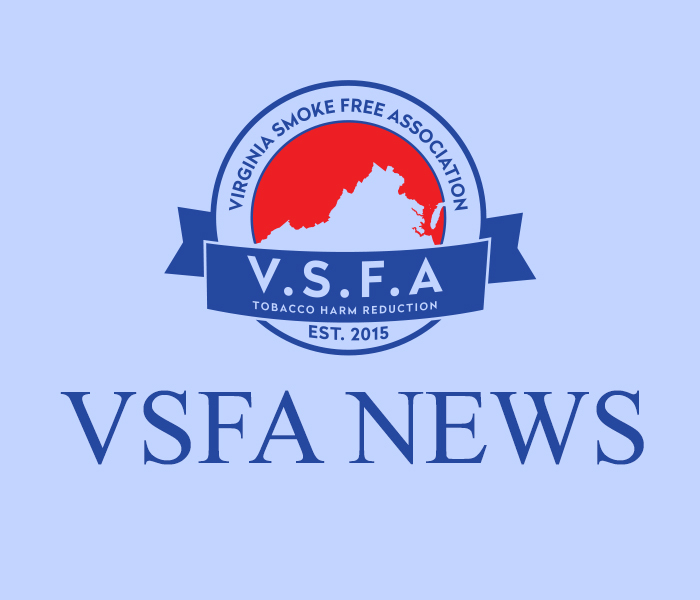 Also, check out the FDAs full statement here as well as the results from the 2018 National Youth Tobacco Survey here.